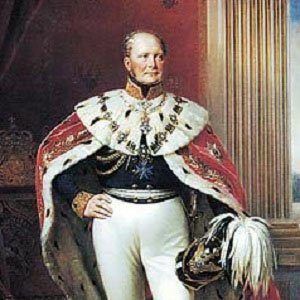 Famous for supporting a host of architectural projects in the cities of Potsdam, Berlin, and Cologne, this mid-19th century King of Prussia is also remembered for his conservative politics; his support of the Romantic movement in art and literature; and his refusal to accept the title of Emperor. In his early life, he received an excellent education from a number of tutors. After briefly serving in the Prussian Army, he became involved in both landscaping and architecture. He was responsible for the construction of a famous Gothic cathedral in Cologne, Germany. He was born in Berlin as the eldest son and heir to Frederick William III of Prussia. His marriage to Elisabeth Ludovika of Bavaria, though a happy union by all accounts, produced no children. He served as a patron to German composer Felix Mendelssohn, as well as to numerous other musicians, artists, and architects.